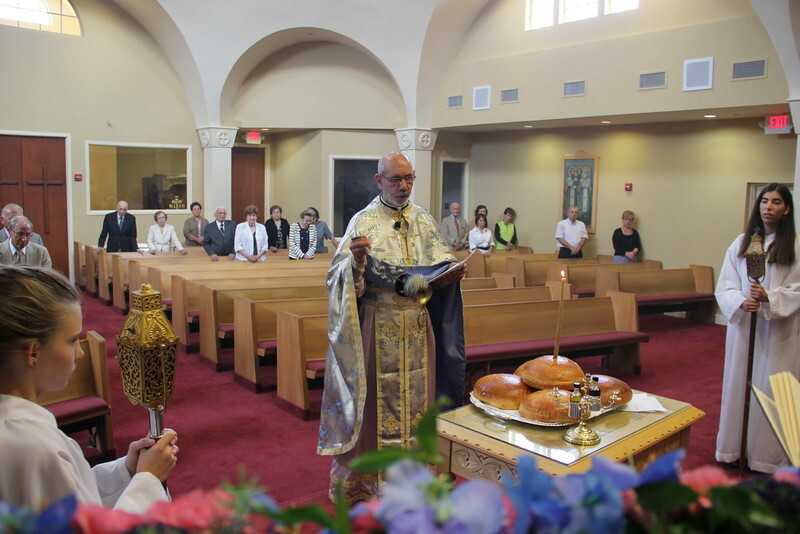 On August 15, 2012, Metropolitan Nicholas celebrated the Hierarchical Divine Liturgy for the Feast of the Dormition of the Theotokos at the Assumption Church in Grand Blanc, MI. His Eminence was assisted by Fr. Angelo Maggos (Proistamenos) and Fr. Joseph Abud (St. George - Flint, MI).